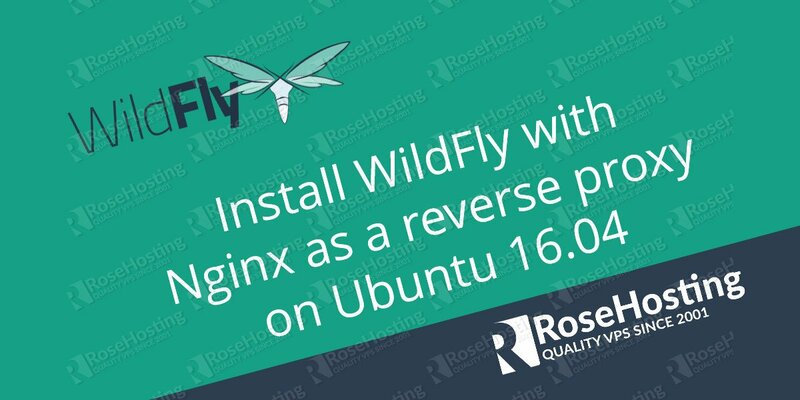 In this tutorial we are going to provide you with step by step instructions on how to install WildFly with Nginx as a reverse proxy on an Ubuntu 16.04 VPS. WildFly is a flexible and lightweight open source application server authored by JBoss, now developed by Red Hat. 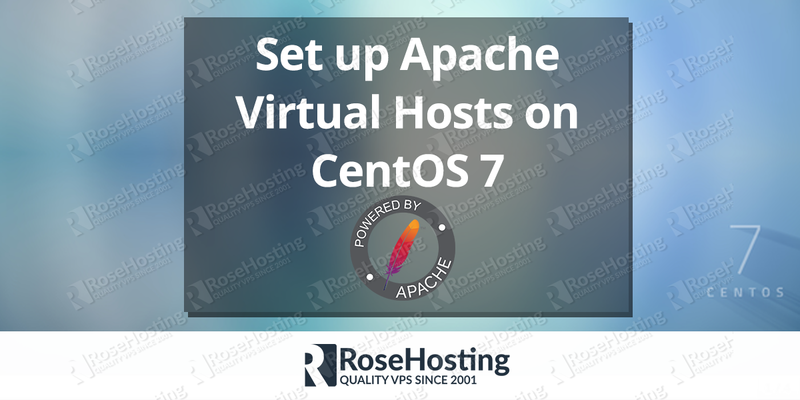 At the moment of writing this article, WildFly 10 is the latest release in a series of JBoss open-source application server offerings. so it will start WildFly 10 using the default web profile configuration in ‘standalone’ mode. Do not forget to replace ‘your-domain.com’ with your actual domain name. That is it. The WildFly installation is now complete. 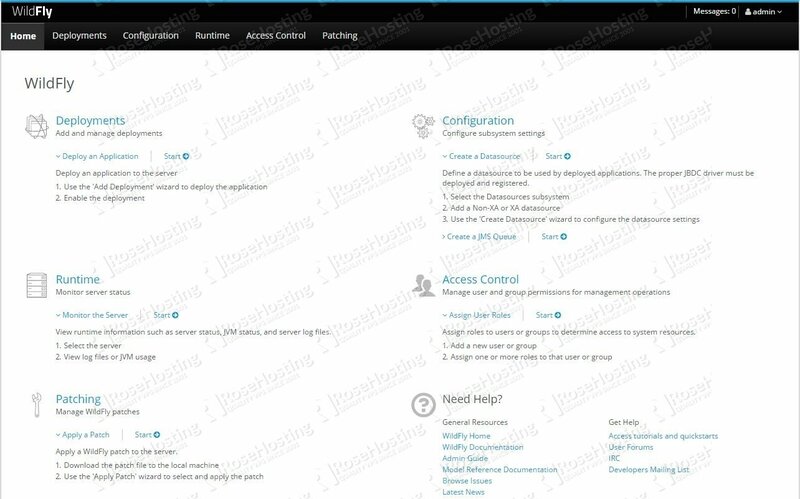 To access the WildFly management console, open http://your-domain.com using the newly created user login credentials. 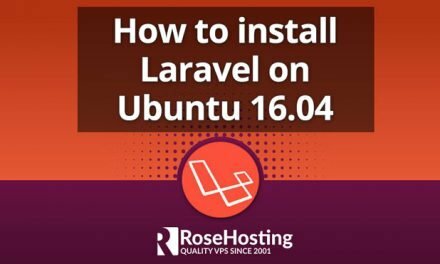 Of course you don’t have to install WildFly on Ubuntu 16.04, if you use one of our VPS Hosting services, in which case you can simply ask our expert Linux admins to install WildFly on Ubuntu 16.04 for you. They are available 24×7 and will take care of your request immediately. PS. If you liked this post on how to install WildFly on Ubuntu 16.04 please share it with your friends on the social networks using the buttons on the left or simply leave a reply below. Thanks. Thanks for this tutorial. Installation goes good. The wildfly is started, but after clicking Administration Console i have message – the site can’t be reach – refused to connect. 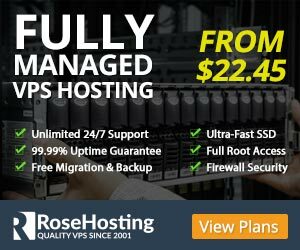 So it is probably some problem with my vps. Any idea? What port is the admin console listening on? Could you please provide us with the complete error message? Great manual, works very well, thanks! what´s location / ? In the vi /etc/nginx/sites-available/wildfly. The location block “/” will match all requests starting with “/”, such as yourdomain.com/, yourdomain/other_ulr/ ..etc. Is there any difference if creates symbolic link instead of moving /opt/wildfly-10 to /opt/wildfly? Yes, creating a symbolic link instead of moving the directory can also work. Make sure that both www and non-www versions of your domain are added in the Nginx virtual block. © 2001-2019 Rose Web Services LLC.